Even though high quality windows and doors can last you more than 20 years, wndows and doors are eventually going to need replacement. In the Okanagan, we’re lucky enough to have a climate that doesn’t face too many extremes. Other than the sun, we don’t face a lot of severe weather, which helps our windows and doors last a little longer with the right care. So how do you know when it’s time to replace your windows and doors? If the signs aren’t obvious, the best way to determine if it’s time to replace them is to get an expert out to your home to have a look. For example, drafty windows and doors may not always need to be replaced, and may just need some maintenance. Getting an expert out to assess your situation is the only way to know for sure. 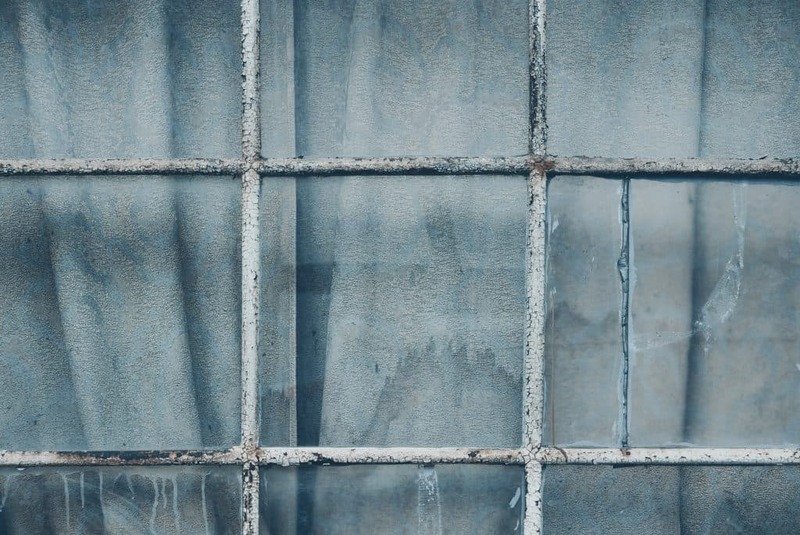 That said, there are some obvious signs it’s time to replace your windows and doors, and below are 5 ways you’ll know it’s time to give us a call. If you’re getting any moisture inside your windows, it’s time. 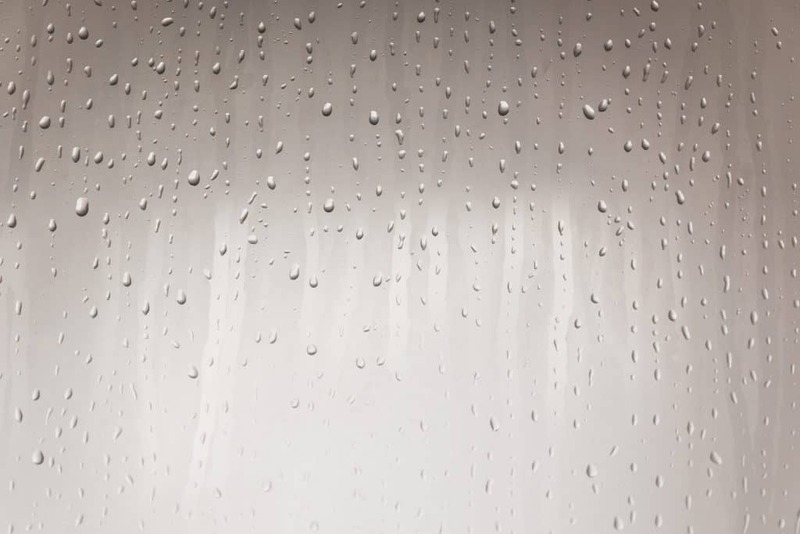 Moisture between the panes of glass in your windows or door means the seal is broken, and all the insulating and energy saving gasses are gone. Standing moisture can also be a source of mold. Once that happens, you’re putting your family at risk. Plus, water is damaging to most surfaces, so it’s best to solve the problem before it gets worse. If your window or door frame is rotting or damaged, you’ll probably need to replace at least parts of the door or window. Doors sometimes offer a bit more flexibility in terms of repair, but quite often if the frame is rotted, there are other issues. Warping and cracking are other signs of damage, and a signal that it’s time to replace your door or window. Modern windows and doors are designed to dampen sound. If you can hear the neighbours clearly, you’re probably due for some new windows and doors. Drafts can be tricky, as they may just be a maintenance issue, but you’ll want to get it checked out. Drafts are a major cause of energy loss in a home, and if it can be fixed with simple caulk or weather stripping, it can make a big difference. We’re happy to have a look and let you know if there’s an easy solution. Windows (and doors with glass) should block a large amount of the UV rays attacking your home. If you notice your carpet, furniture or fixtures are getting that distinct “sun worn” look, it’s time to replace them. Lastly, if your windows and doors are just plain old, it may be time to consider replacing them. Technology moves fast, and quite often newer windows and doors will pay for themselves in energy savings alone. 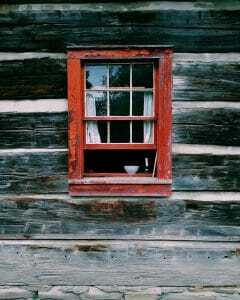 For example, older windows that have only a single pane of glass should definitely be replaced. They’re terribly inefficient and could be costing you more than a thousand dollars a year in energy savings! If you’d like to know more about what it would take to replace your windows or doors, visit our showroom and we can walk you through the process. Are French Doors Right For You?